Sharon got started in the seafood business as a young girl in Lafayette Louisiana, a city located along the Vermilion River. Here she learned all the tricks of the trade and became an expert of cooking seafood of all kinds to perfection. If you don’t believe what you’re reading, ask her for yourself, she is more than happy to share her secrets with you. 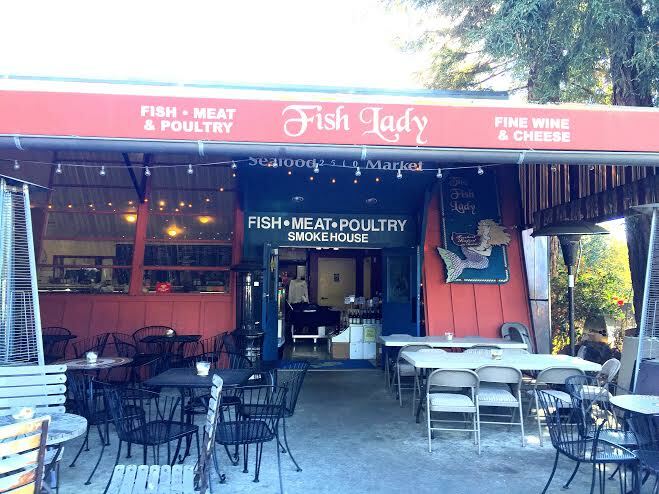 21 years ago she opened a shop on South Main Street in Soquel, and called herself The Fish Lady. From the beginning her store was an asset to this town. 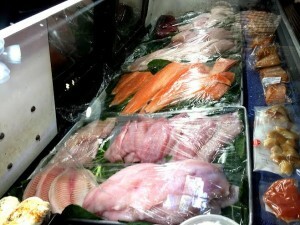 If fresh seafood or other meat products is what you want, The Fish Lady is the place to go. It is rare that you go somewhere to buy ingredients for dinner and you are welcomed into the store as if you were a close relative. Sharon, her husband, and the people who work with her are extremely inviting and happy to tell you the story of where the food came from and how it found its way to their store. If you’re in the mood for a good snack, try their smoked salmon jerky which is prepared there with only fresh and wild salmon. They also offer daily specials and customized gift baskets. If you need a certain kind of fish you can call them, if they don’t have it they will in 24 hrs. 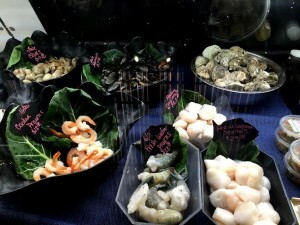 If providing some of the best seafood in town isn’t a reason enough for you to check it out, there are wine tastings, live music, and a superb barbeque every Friday Evening. Generally the wine will be local and a representative from the winery will be present to guide you through the tasting and answer any questions you might have. 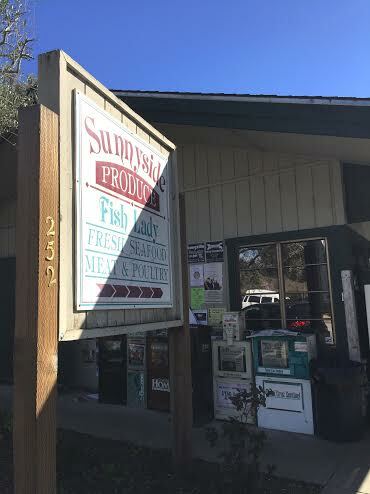 Right next door to The Fish Lady is Sunny Side Produce, selling fresh produce for reasonable prices. 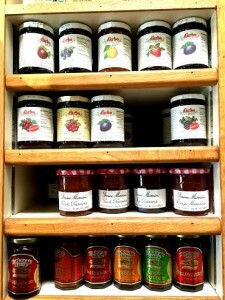 They carry pretty much everything including flowers, local jams, and honey. One of their biggest hits right now is the tulips they sell. If you’re local you may have heard of them. Around town they are known as “Rich and Red Tulips,” and he doesn’t sell to just anyone so don’t expect to find them anywhere else unless it’s directly from the grower. Anybody can go to a franchise grocery store and pick up some food that you know very little about. If you want something really special, you’ll shop local. 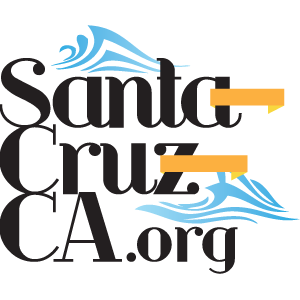 One of the many beautiful qualities of Santa Cruz is that people here generally care about health and wellness, and therefore where their food comes from, what ingredients are involved, and how it’s prepared. 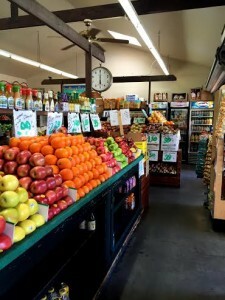 Most local grocery stores in town will treat you as if you have these same concerns. Sunny Sunnyside Produce and The Fish Lady are a great example of this; make a point to check them out if you haven’t already. retained within the first place.